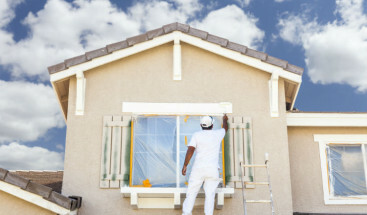 As a Preferred Contractor for James Hardie siding, we are confident that you will be pleased with the extensive array of superb siding products we offer. No matter what is required to improve the appearance and durability of your home, James Hardie has the right solution to meet your needs and suit your style, resulting in a stress-free home improvement experience. The most popular brand of siding in America, HardiePlank lap siding earned the Good Housekeeping Seal in 2013 for its beauty and durability. Its patented HardieZone™ System protects your home against the extreme weather changes that affect the Denver area. It’s available in many looks and textures, and comes with a 30-year, non-prorated, transferable, limited warranty. For homeowners who love wood, HardieShingle offers the attractiveness of cedar while resisting cracks, splits and wood rot. Ideal for either primary siding or as an architectural complement to other elements of your home’s exterior, HardieShingle comes in a variety of decorative looks and sizes for a customized, handcrafted appearance. Made of fiber cement, it withstands foul weather and has a 30-year, non-prorated, transferable, limited warranty. 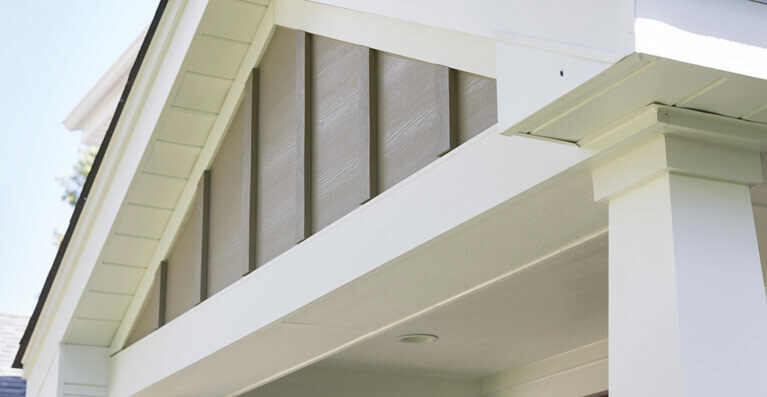 HardiePanel vertical siding is long-lasting, able to stand up against the cold, heat and moisture of Denver’s weather. 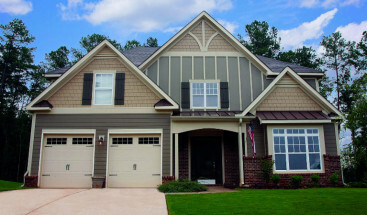 And it is cost effective, providing reliable siding at an excellent value. 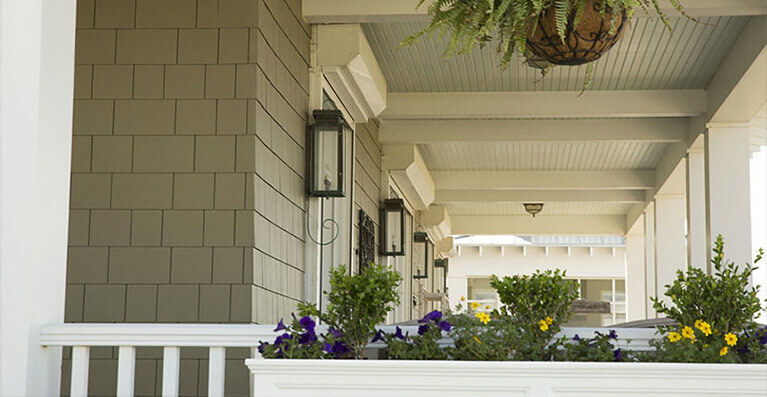 Many homeowners opt to combine HardiePanel with HardieTrim for an attractive board-and-batten style. It comes with a 30-year, non-prorated, transferable, limited warranty. 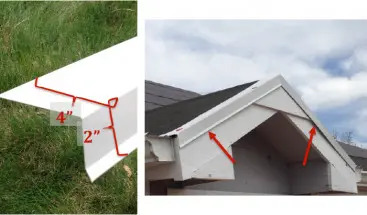 HardieTrim boards are superb for creating many lovely architectural styles for your home’s trim, gables, corners, fascia, windows, doors and other finishing touches. It has a 15-year, transferable, limited warranty. 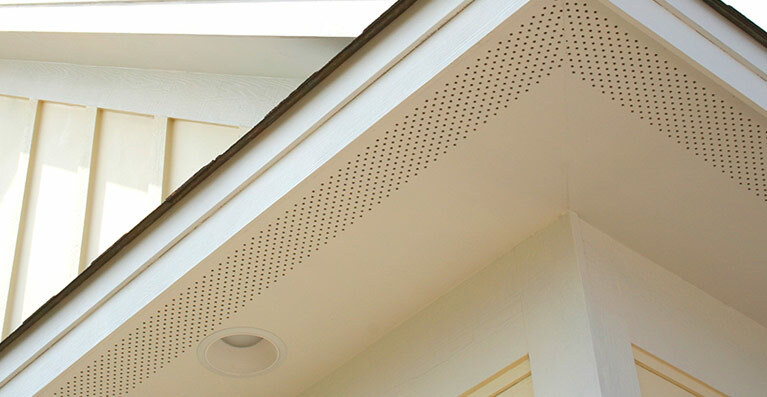 These specialty panels are available in both vented and non-vented forms, as well as a variety of pre-cut sizes, allowing you to customize your home’s exterior in style and quality. 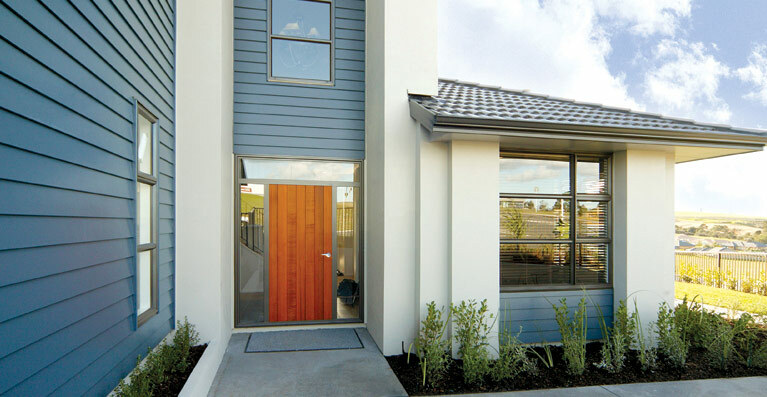 Like all James Hardie products, they are long-lasting and attractive. HardieSoffit comes with a 30-year, non-prorated, transferable, limited warranty. 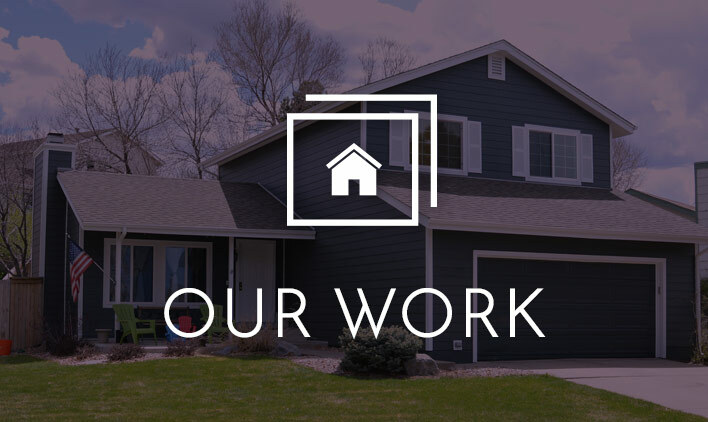 As a Preferred Contractor for James Hardie, Refined Exteriors has a team of professional, experienced siding installers ready to help you achieve a stunning, structurally sound home you can be proud of.